Photographed January 2012. Photos courtesy of Tanya Saint. 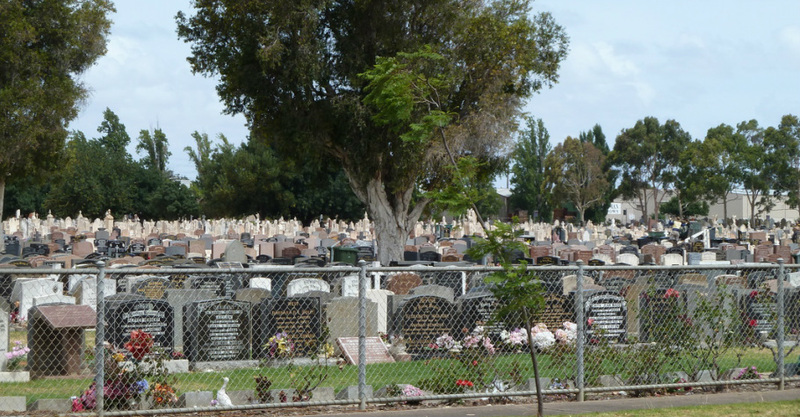 This cemetery is a partial listing.